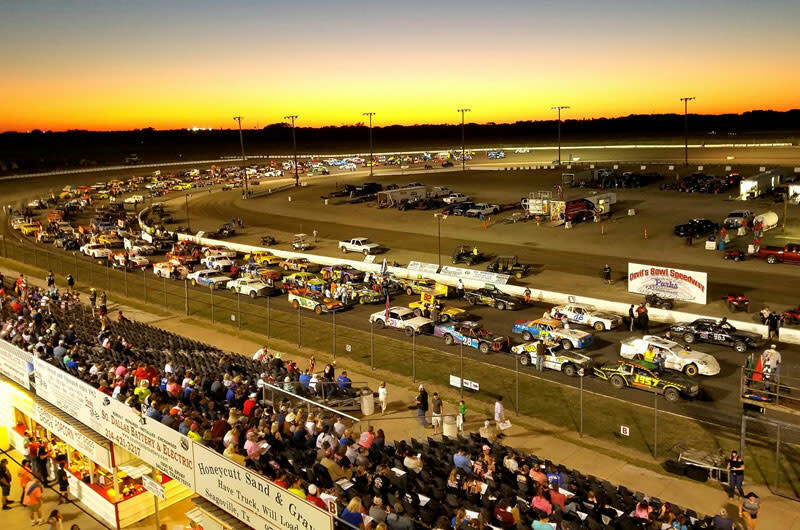 Devil's Bowl Speedway is one of the most famous Southwest dirt tracks. Every Saturday from mid-March through October the track features five exciting classes of race cars and several special events. The grandstands provide an unobstructed view of the track and has 10,000 grandstand seats. There are reserved seats and suites available as well.